Established in 1975, Mud Hole Custom Tackle, Inc. has grown to be the largest supplier of custom rod components in the world. 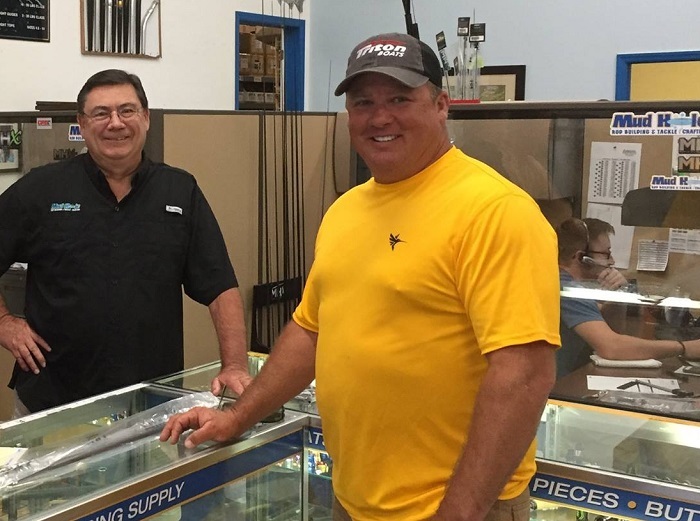 Together with our incredible inventory, Mud Hole is proud to be your one-stop shop for all things rod building, fishing, and more. Our leading ecommerce site www.mudhole.com offers customers an exceptional shopping experience and much, much more! Celebrating 44 years! 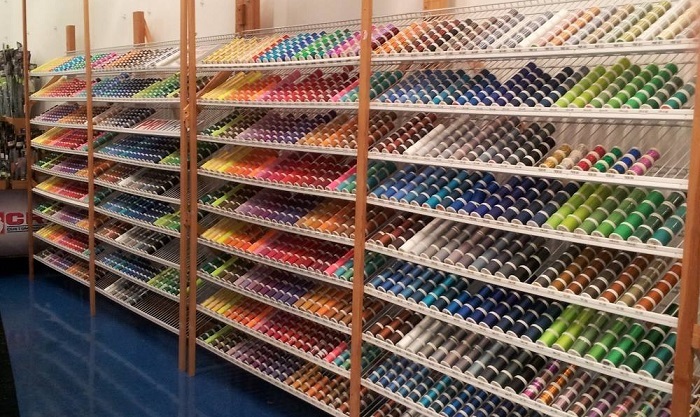 With more than 100,000 SKU’s representing $15 million of inventory fully stocked onsite in our 15,000 square-foot office & distribution center, Mud Hole earns the loyalty of fishing enthusiasts and custom rod builders of all levels. 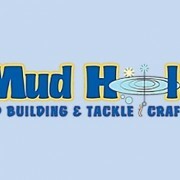 Backed by a variety of name brands, like MHX, CRB, Fuji, St. Croix, and many, many more—Mud Hole also houses an experienced and knowledgeable staff of rod builders to match. This way, anglers not only receive the perfect products, they similarly receive the best assistance for all their rod building needs. With enough options to make your head spin, we’ve also organized rod building kits that reduce headaches, while giving you access to exclusive performance driven components just for you along the way! Enjoy free shipping on all domestic retail orders over $99! 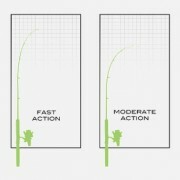 Plus, no oversize charges for rod blanks up to 8′ – an industry first! 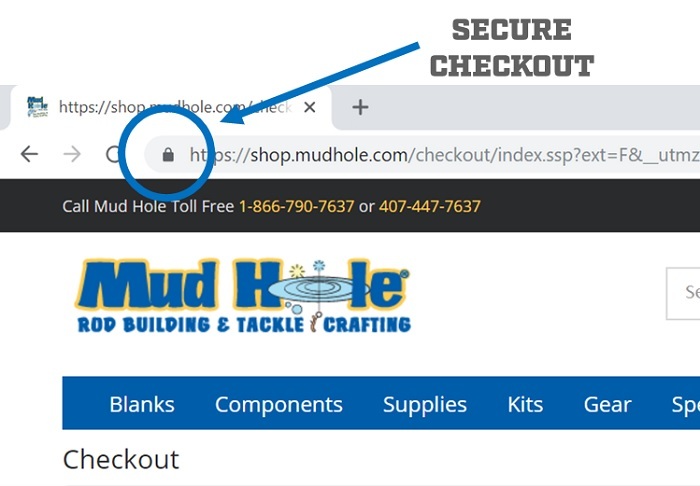 In addition to providing the largest selection of products, Mud hole is committed to offering the safest shopping environment possible, while shipping out your order as fast as possible – usually same day! Mud Hole is committed to adhering to the Payment Card Industry Data Security Standard (PCI DSS), and we offer a “Safe Shopping Guarantee” which ensures that your credit card is 100% secured when you shop in our web site. Plus, our checkout domain uses a Secure Sockets Layer (SSL) software license which is the industry standard for website security. Unfortunately, there are many third party, or “Mom & Pop” shops that fail to offer these securities—making little room for shopping, shipping, and returning products with any guarantees. These problems often make trusting smaller vendors tough, despite the lure of deals that seem too good to be true, (they probably are). So why take the risk when safer passages have already been established at MudHole.com. 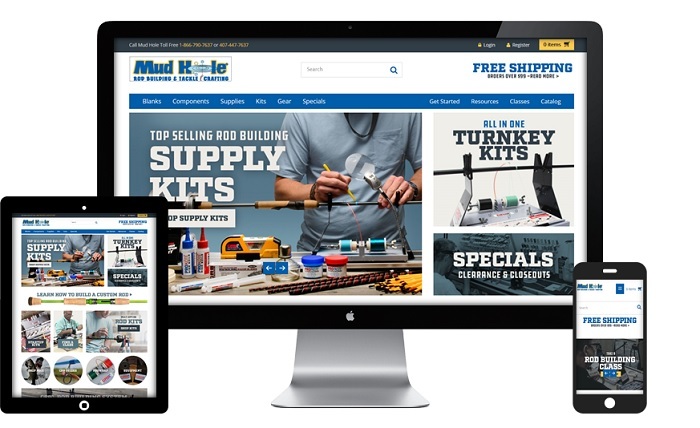 With Mud Hole’s accurate and responsive website, you can get all the rod components, tools, supplies, and equipment you want sent straight to your doorstep – no matter which device you surf the web on! From desktop and laptop computers to mobile tablets and phones, MudHole.com is strategically designed to optimally display all content no matter what your screen size is. Just type in the appropriate keywords, product names, or item numbers in the search bar for lightning fast results. Or, use our menu categories to quickly jump to a group of products that you are interested in. Still need to narrow your search? Use our faceted navigation on your results page and instantly sort by brand, price, and many other filter options. 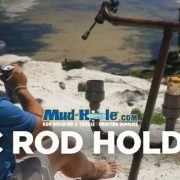 Mud Hole authors the industry’s most in-depth and insightful catalog of rod building components and supplies and sends it for free each year to our customers and fellow rod building enthusiasts. 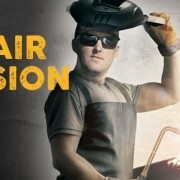 In addition, we offer 4 supplemental flyers each year, again – for free, that includes new products, how to articles, and the latest in industry news. Request Mud Hole Custom Tackle’s FREE Catalog here! At Mud Hole, we believe true service starts after the product you ordered arrives at your doorstep. Here is a list of free services we provide to make sure you have all the support you need to build your new favorite fishing rod. While other companies are looking to reduce the ways you can contact them, Mud Hole is constantly working to increase them! For example, we have over a dozen full time custom service representatives (who are also rod builders themselves) ready to take your call and answer any question you have. Simply dial: 1-(866)-790-7637 or 1-(866)-790-RODS, Monday through Friday from 9 AM to 6 PM or on Saturdays between 10 AM and 3 PM to speak with Mud Holes help line for assistance. You can also email us questions 24/7 at support@mudhole.com! Written in-house by builders for builders, our blog serves as an informative gateway to all things rod building. 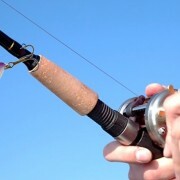 From how-to videos and articles, to industry news and custom rod galleries, it is the destination for all your rod building informational needs. 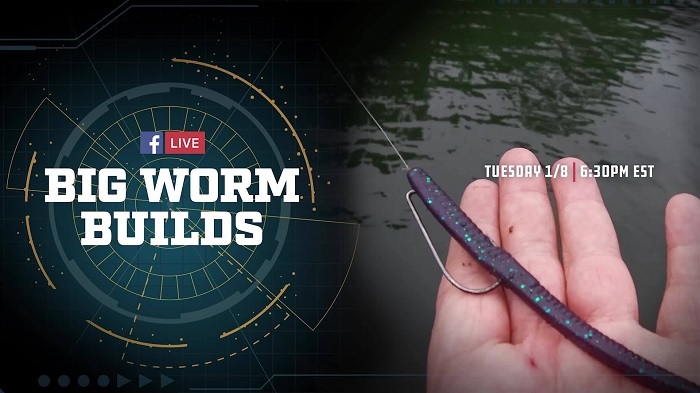 Harnessing Facebook Live’s broadcast platform, Mud Hole again hosts the industry’s “go-to” rod building broadcast and offers the only interactive rod building experience in the industry. 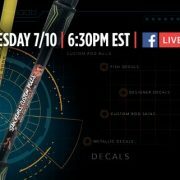 Whether providing demonstrations, answering viewer questions, or even offering helpful hints, Mud Hole’s Facebook Live show is produced to be a responsive interface that pleases the entire range of experience in the rod building community. Tight schedules constrain time, so if you’re busy but still want some visual assistance, Mud Hole’s archives of helpful videos are only a click away. For rod building businesses who want to grow their customer base, increase revenue and maximize profits, you need to partner with the Mud Hole Custom Tackle. Provide your customers with a more diverse selection, become a one stop shop, and watch your cash flow increase. With the most competitive wholesale prices and terms in the industry, you can increase your profits just by buying from Mud Hole. Oh, and let’s not forget, Mud Hole guarantees that all the items we sell will meet with your personal satisfaction. If for any reason you are not fully satisfied with your purchase, please call us to receive a Return Merchandise Authorization number (RMA). Innovative yet easily understood, Mud Hole’s Custom Turnkey Kits revolutionized the world of rod building by allowing you to build – then buy – your own custom rod kit! Just choose which rod building kit fits your application, and you will be building your new favorite fishing rod in no time!